Canopy lighting is used to provide ambient lighting to various locations, while also keeping a low operating cost. This visually appealing lighting offers a safe and elegant ambiance to exterior locations, such as restaurants drive-through areas, petroleum and convenience stores, airports, public areas and healthcare units. 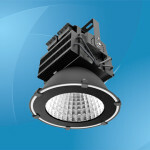 LED canopy lights are widely used in these locations and provide excellent technical qualities that fit every need. 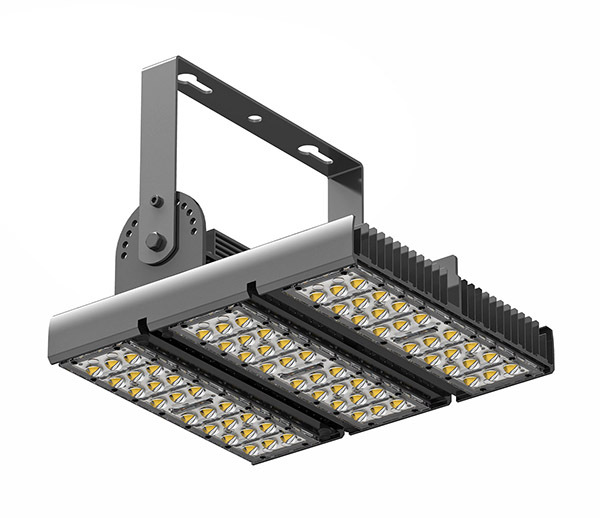 The lighting units are available in a huge array of sizes, colors and specification, ranging from small spots to central, high-performance units. Canopy lights are usually mounted on horizontal elements, typically overhanging public exterior spaces. As such, they feature a slim, low profile design, to give a perfect fit on the canopy. Recessed light units are available, which are mounted below or above the canopy deck and are mainly recommended for restaurants and banks. Surface mounted units are ideal for high bay areas like sport centers, warehouses or parking areas. All designs offer easy electrical maintenance access and only requiring basic tools to install. 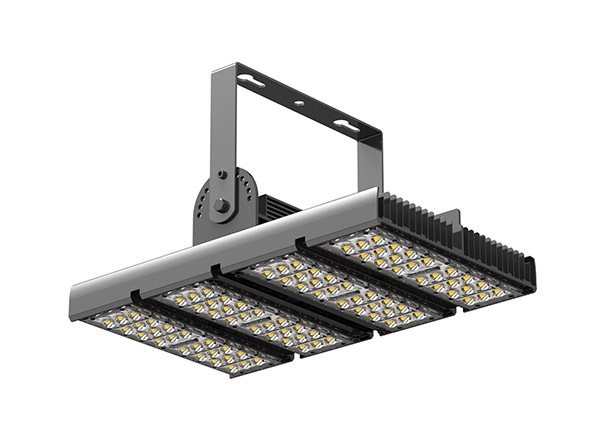 LED canopy lights are made of die-cast extruded-aluminum housing casing and offer three mounting systems: direct mount, pendant and hook&cord. The housing is electrostatic and powdered coated and is corrosion resistant, providing longevity and durability, while also maintaining a quality, elegant look. The exterior units are water resistant and are designed to withstand any atmospheric condition, including high temperature variations. The housing ensures optimal thermal management and features a high precision-molded, optical-grade, high-impact PMMA lens system that provides the best uniform light. 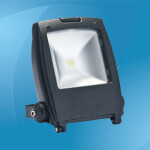 Also, the lighting units feature flat or drop lens option, depending on the type of usage required. Safety and cost efficiency is further ensured by a mercury and lead free design that also guarantees no deleterious and hazardous radiations, such as UV or IR. 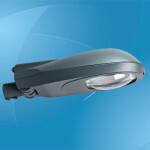 The units feature a light intensity range of 8,000 to 13,000 lumens (Initial Delivered Lumens). The correlated color temperature (CCT) level varies between 3000K (considered warm color and ideal for restaurant areas) to 5700K (colder light – perfect for gas stations and airports). Input power usually ranges from 30W for smaller units to 122W for central, large units. Input voltage ranges between 100 to 240 VAC, with a frequency of 50 or 60Hz. 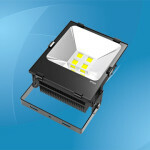 The lighting units are offered with a dimming option which varies from 0 to 10V. 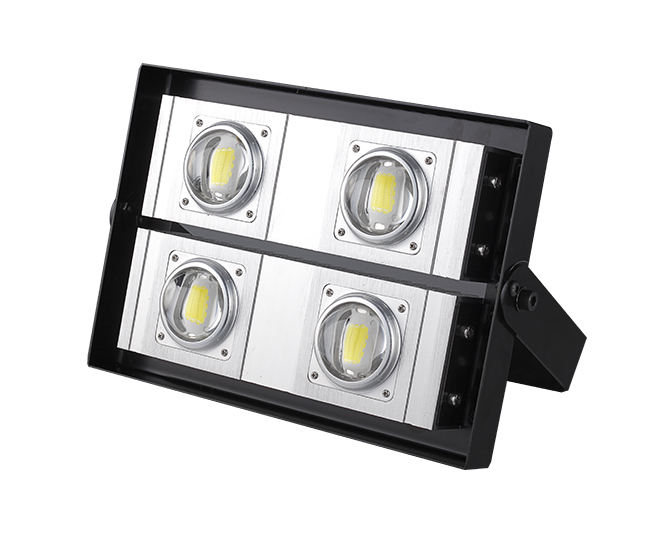 The units are available in multiple LED configurations and various beam angle lights. Horizontally mounted units typically offer a 150 to 160 degree beam lighting angle, but spots and other special units offer a 100 to 120 degree beam angle. 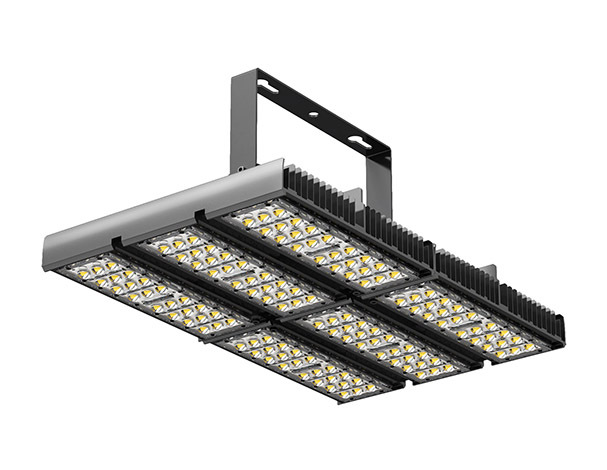 The most popular units feature a 40 LED-layout, which are ideal for smaller exterior areas, while the 60 LED units are ideal for public spaces and high bay spaces, such as warehouses or halls. 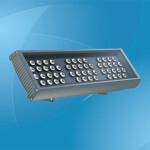 More powerful units feature 100 LEDs or more and are usually used for airports and parking areas. Canopy lights feature multiple optical distributions, intensity switches and controllers as well as multiple color choices. Depending on the design (recessed or mounted), they are available in various finishes, such as black, bronze, platinum bronze, silver or white. LED canopy lights balance the technical benefits of an LED system with the functional necessities of an outdoor fixture. Offering long life and extreme weather resistance all year round, this effective lighting system will bring elegance and distinction to any canopy area of restaurants, gas stations or public spaces. Power: 100W; Input voltage: AC 90-277V; Frequency range: 50-60Hz; Light source: Philips Lumileds (LUXEON Rebel) or LG, 50 pcs; Light output (Lumens): 10,000lm; Power factor: >0.95; Power efficiency: ﹥89%; Illumination uniformity: ﹥0.5; Total harmonic distortion: ≤12%; Light distribution curve: symmetrical; Color temperature: 4000K-7000K ; CRI (Ra>): 70; Beam angle: 60°; Weather protection: IP65; Working temperature: -40°C～+50°C; Warranty: 3 years. 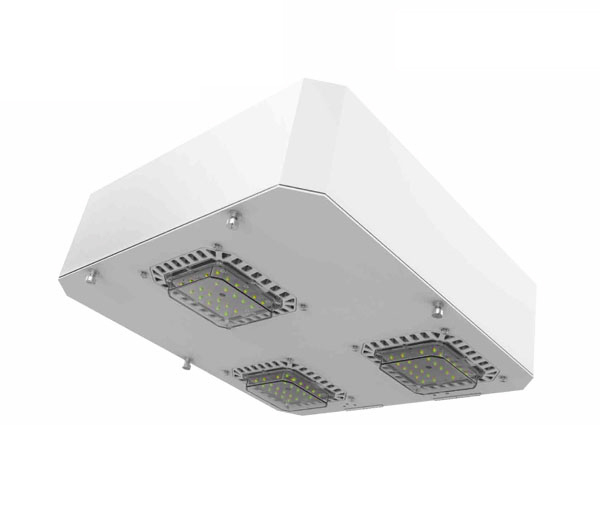 Patented fin aluminum heatsink structure with efficient thermal management design to ensure low LED junction temperature, extremely light weight for safety use and installation, suitable for outdoor canopy, gas station, retail stores, high ceiling areas, and other commercial lighting applications. 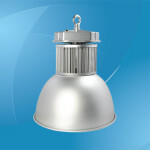 This model is also available in 60W/80W/120W/150W. 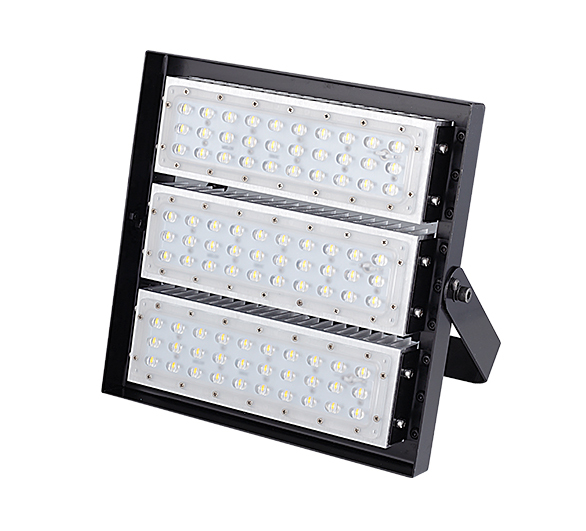 Power: 150W; Input voltage: AC 90-277V; Frequency range: 47-63Hz; Light source: CREE XT-E, 48 pcs; Light output (Lumens): 14244lm; Lumen maintenance: L70>150,000Hrs; Power factor: >0.95; Power efficiency: ﹥89%; Illumination uniformity: ﹥0.5; Total harmonic distortion: ≤12%; Light distribution curve: symmetrical; Color temperature: 4500-5500K (2500-5500K Optional); CRI (Ra>): 70; Beam angle: 120°(85/135° Optional); Weather protection: IP65; Working temperature: -30 to 55°C(-22 to 131°F) ; Humidity: 15-90%RH; Light fixture material: Aluminum alloy; Flexible, modular design, perfect replacement for gas station metal-halide lamps up to 400W. Modular based retrofit kit works perfectly with any sized and shaped gas station suiface mount or flush mount light fixture housing. Dimming and occupancy sensor compatible. 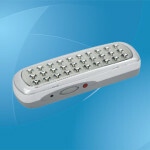 This model is also available in 100W. Warranty: 3 years. Power: 100W; Input voltage: AC 85-265V; Light source: Epistar 45 / COB; Light output (Lumens): 8500 lm @2700-3200K (Warm White), 9000 lm @6000-6500K (Cool White); Power factor: >0.90; Beam angle: 60*120°; CRI (Ra>): 70; Weather protection: IP65; Warranty: 2 years. Also available in 50W/150W. Power: 150W; Input voltage: AC 85-265V; Light source: Epistar 45 / High Power; Light output (Lumens): 11400 lm @2700-3200K (Warm White), 12450 lm @6000-6500K (Cool White); Power factor: >0.90; Beam angle: 70*140°; CRI (Ra>): 70; Dimension: 330x390x130mm; Weather protection: IP65; Warranty: 2 years. 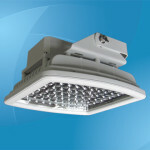 For use in gas station, warehouse, workshop, parking lot, garage, and other industrial lighting. 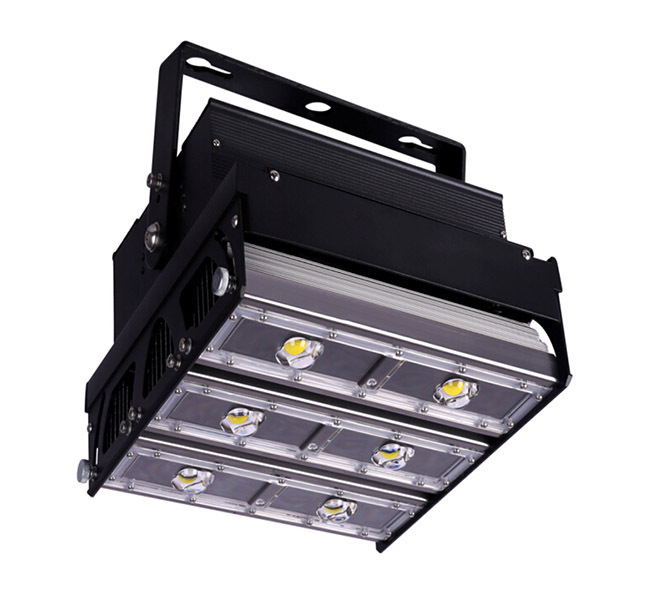 Power: 120W; Input voltage: AC 90-277V; Light source: Bridgelux LED chips; Power factor: >0.90; Driver: Meanwell; Luminous flux: 14400-15600 lm; Beam angle: 120°; CRI (Ra>): 78; Color temperature: WW, NW, CW; Way of series-parallel: 8p12s; Dustproof design; Weather protection: IP65; Warranty: 3 Years. 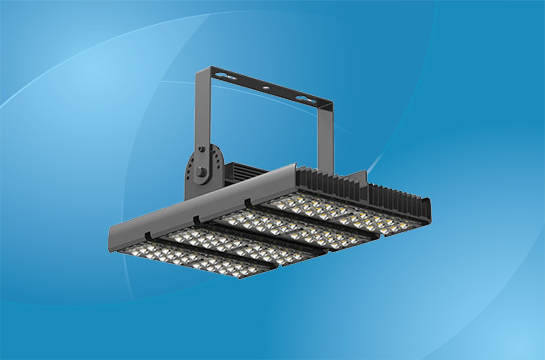 Power: 180W; Input voltage: AC 90-277V; Light source: Bridgelux LED chips; Power factor: >0.90; Driver: Meanwell; Luminous flux: 21600-23400 lm; Beam angle: 120°; CRI (Ra>): 78; Color temperature: WW, NW, CW; Way of series-parallel: 12p12s; Cassette structure, dustproof design, high thermal conductivity 6063 aluminum, 180°adjustable bracket; Weather protection: IP65; Warranty: 3 Years. 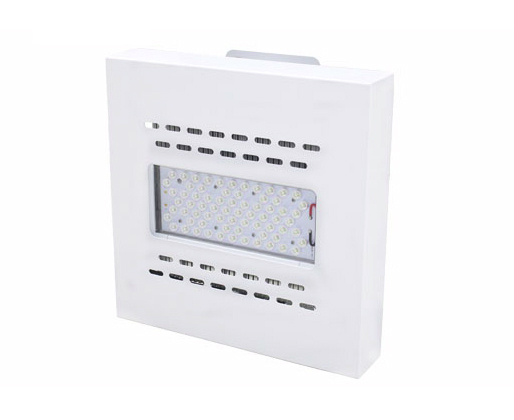 Power: 90W; Input voltage: AC 90-277V; Light source: Bridgelux LED chips; Power factor: >0.90; Driver: Meanwell; Luminous flux: 10800-11700 lm; Beam angle: 120°; CRI (Ra>): 78; Color temperature: WW, NW, CW; Way of series-parallel: 6p12s; Total harmonic distortion: <15%; Power efficiency: >90%; Weather protection: IP65; Warranty: 3 Years. Power: 200W; Input voltage: AC 90-277V; Light source: Citizen COB, CLL030-1205A5-50KL1A1; Power factor: >0.90; Driver: FSP200-1SZ42A (15KV); Luminous flux: 18400lm; CRI (Ra>): 70; Color temperature: 5000K; Weather protection: IP65; Warranty: 3 Years.